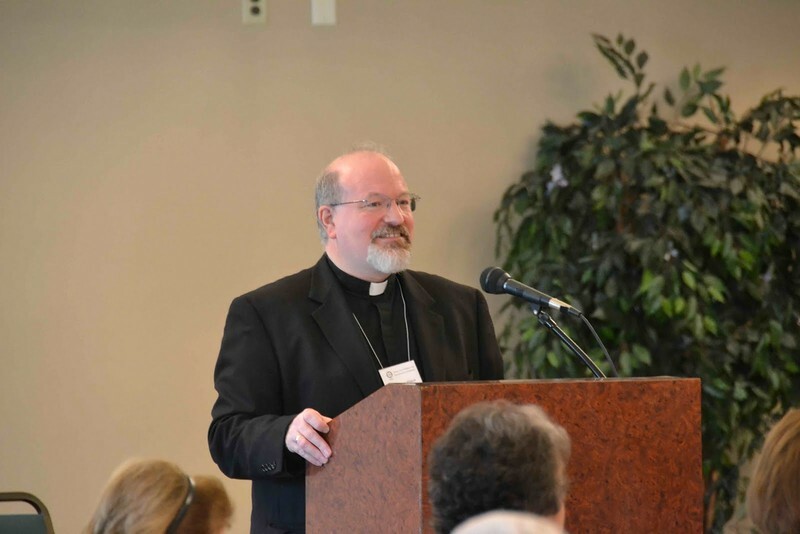 Pictures from the Metropolis of Detroit Clergy-Laity Assembly & Philoptochos Conference of 2011 held at the Sts. Constantine & Helen Church in Westland, MI including meetings, learning sessions, services, the Grand Banquet honoring 12 of the active clergy with 20+ years of continuous priestly ministry, delegates, hosts, etc. September 28 - October 1, 2011 | Sts. Constantine & Helen Church, Westland, MI.